We offer a customer centric service that we tailor to each clients personal requirements. 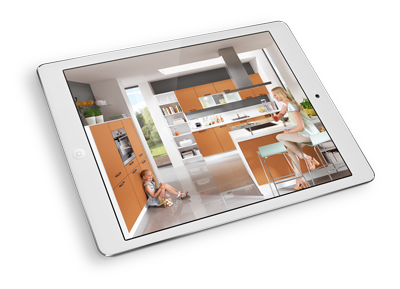 From simply supplying the kitchen furniture, we can also arrange all manner of worktops, appliances, lighting and splashbacks. We can fully project manage your installation, including all gas and electrical work, as well as tiling, plastering, decorating and even building work. 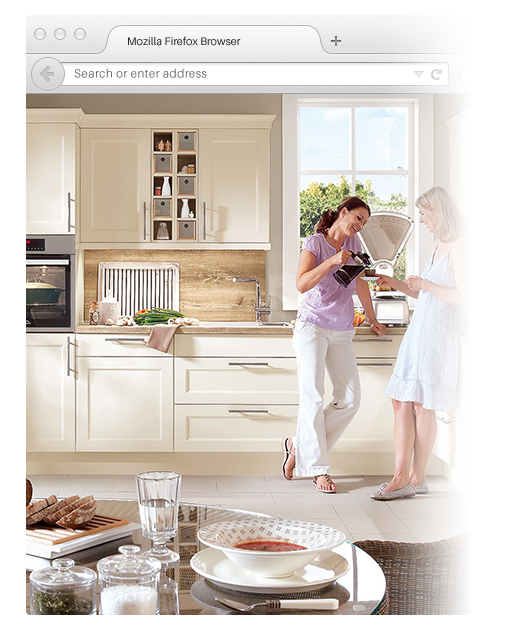 As we have such a large range of kitchens to choose from, we can generally help customers with most budgets. A simple design, with laminate worktops, appliances and dry fitting, could cost from as little as £6,000; whilst a large premium kitchen with bespoke worktops and high-end appliances, could be project managed for upwards of £40,000. And of course, everything in-between as well!